Step by step garden transformation. 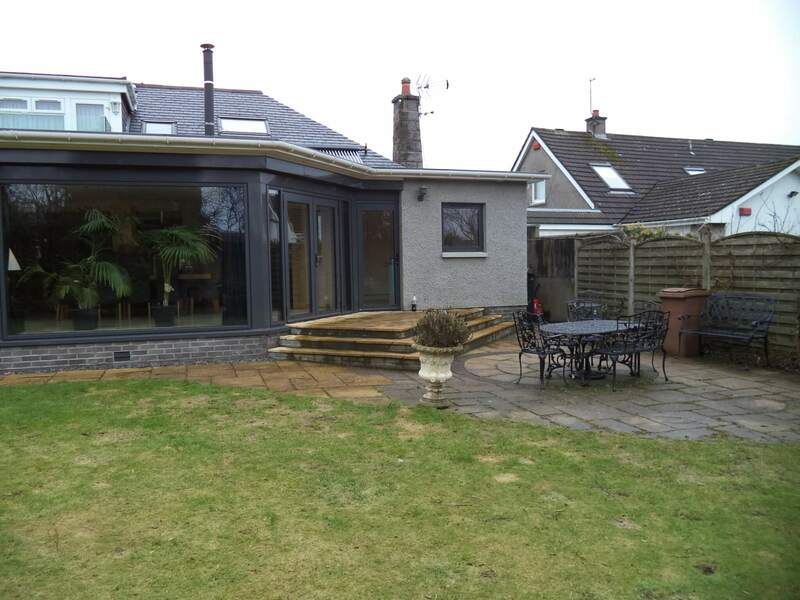 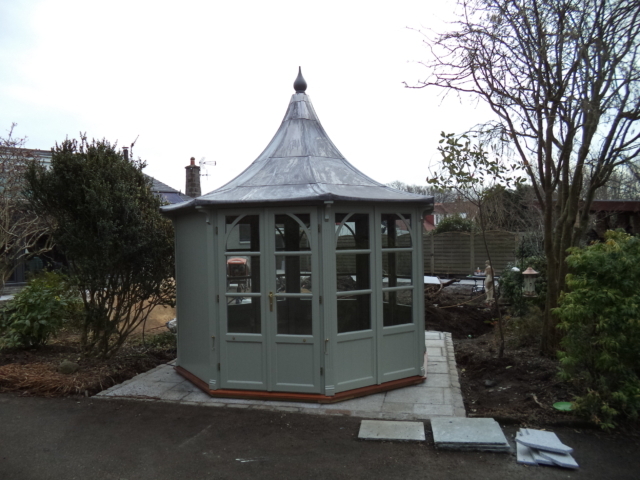 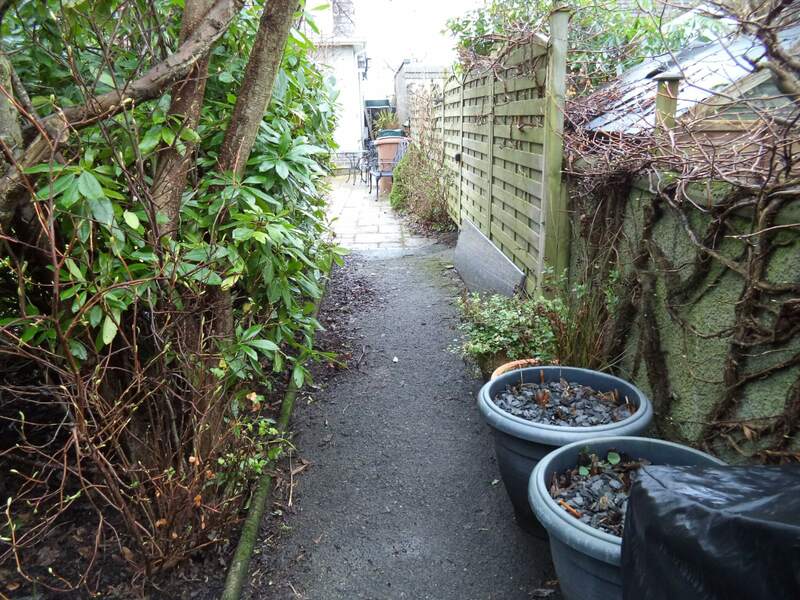 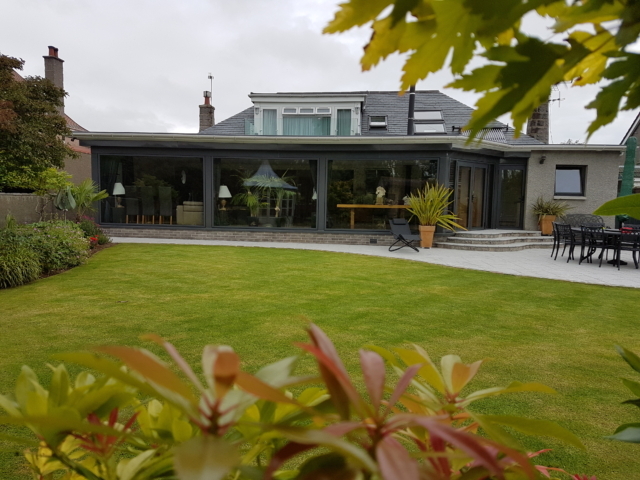 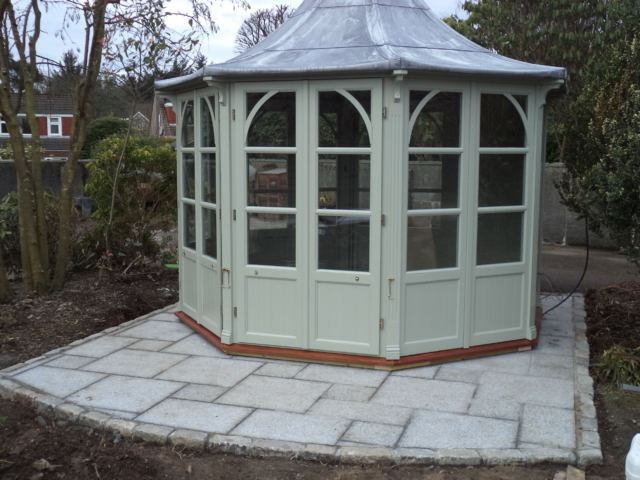 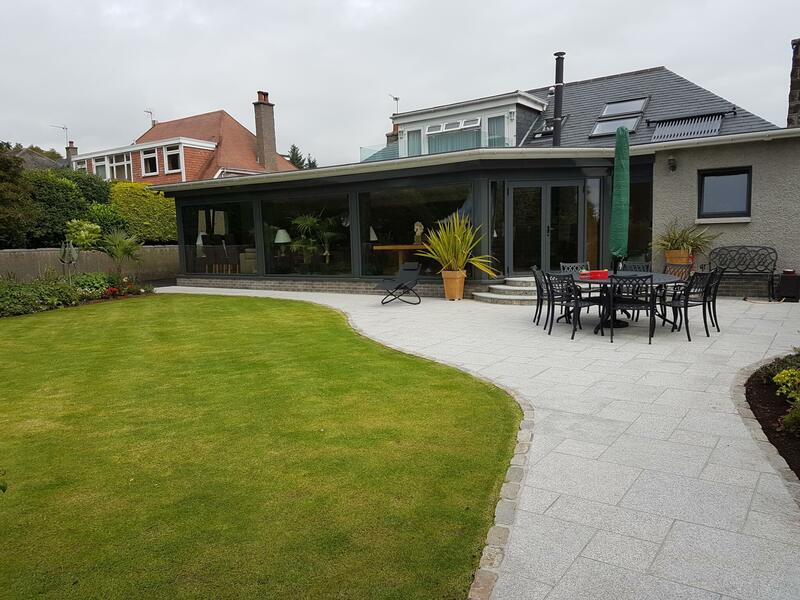 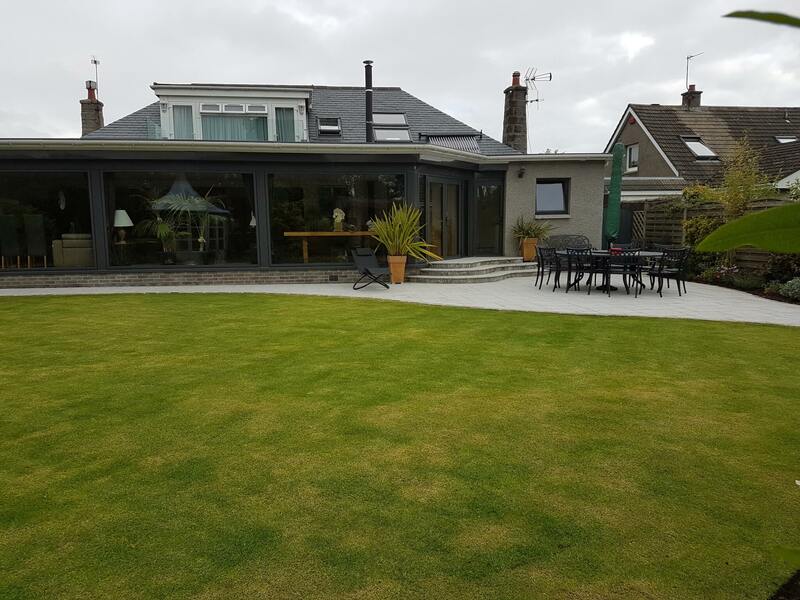 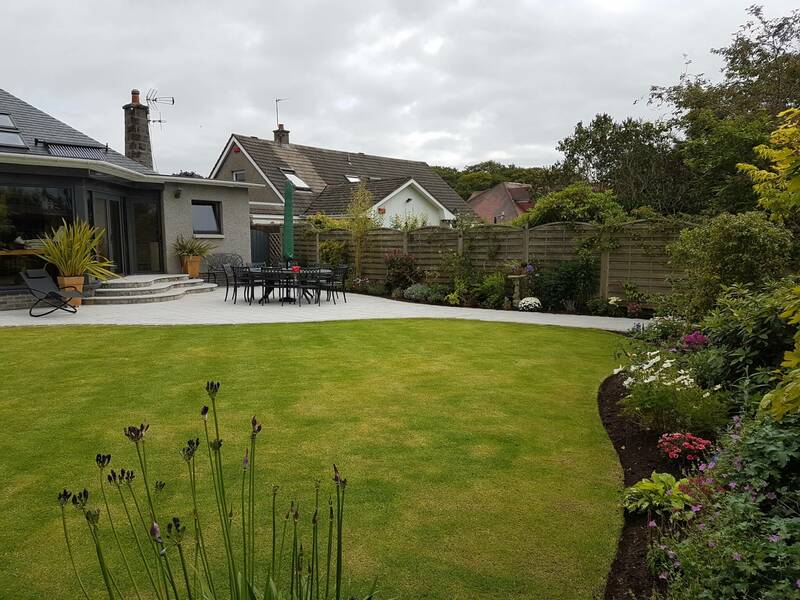 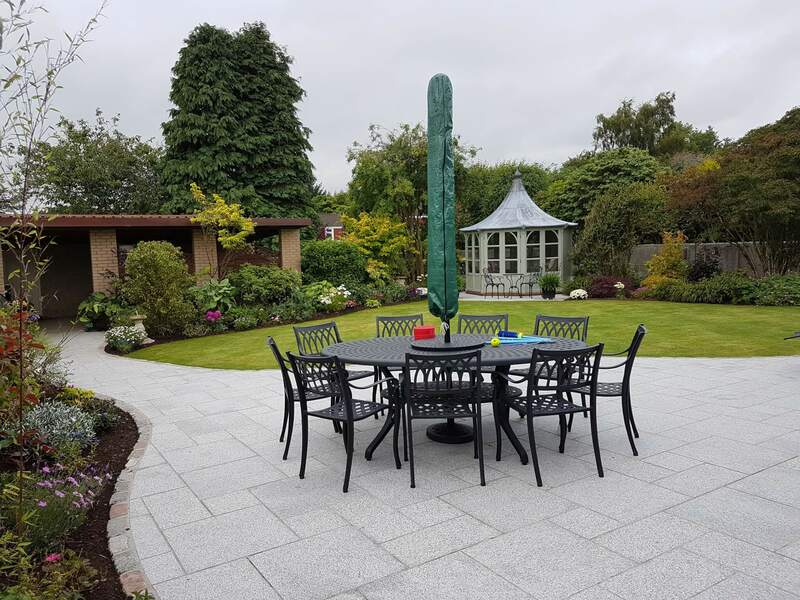 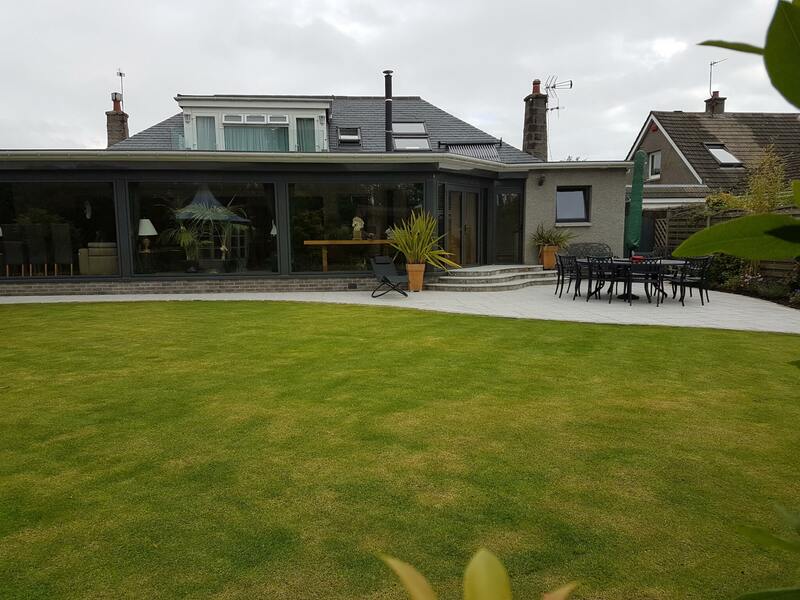 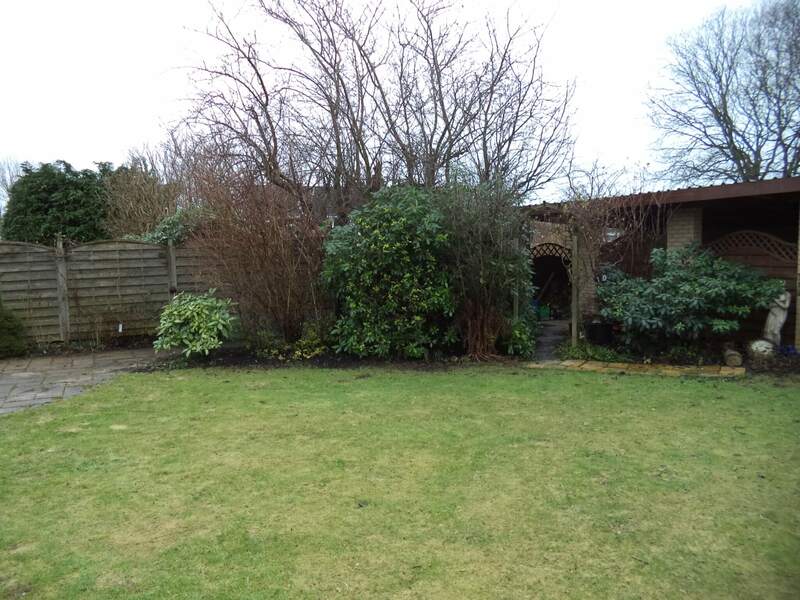 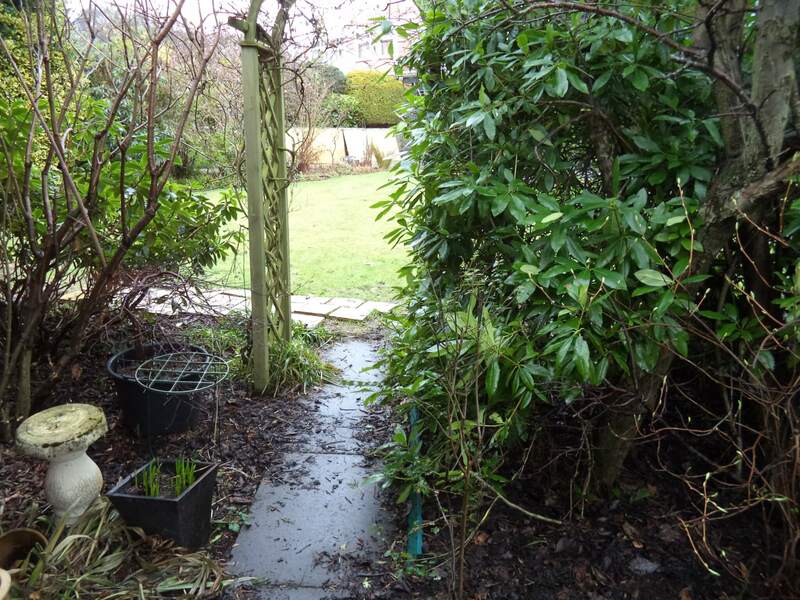 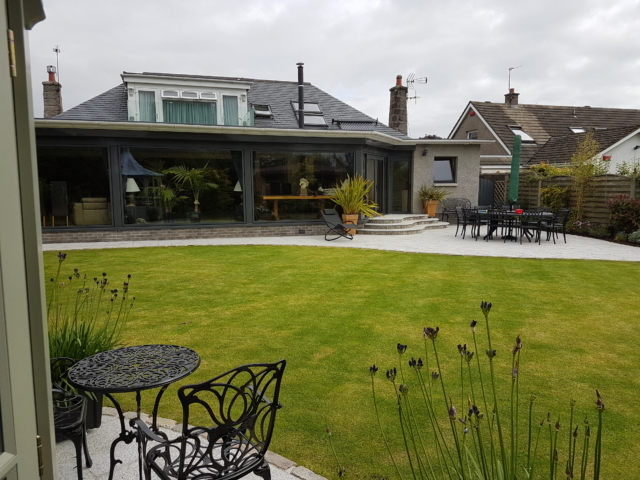 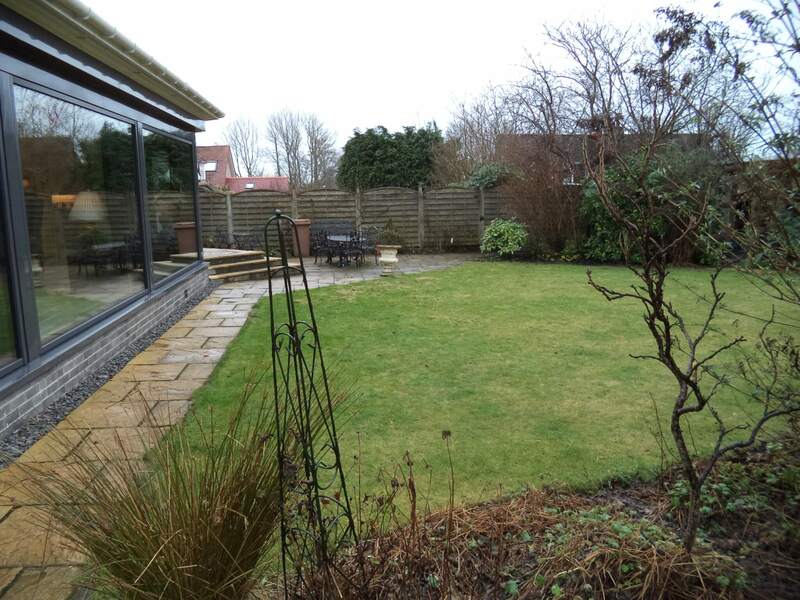 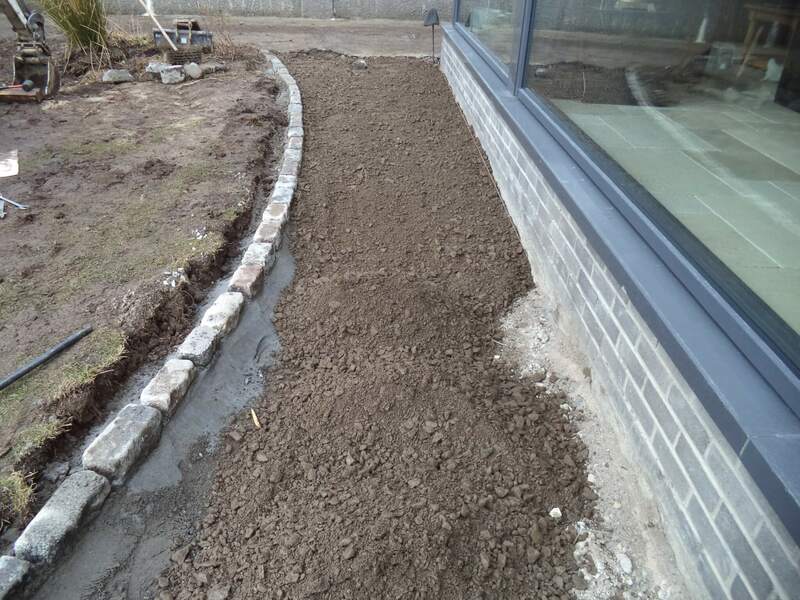 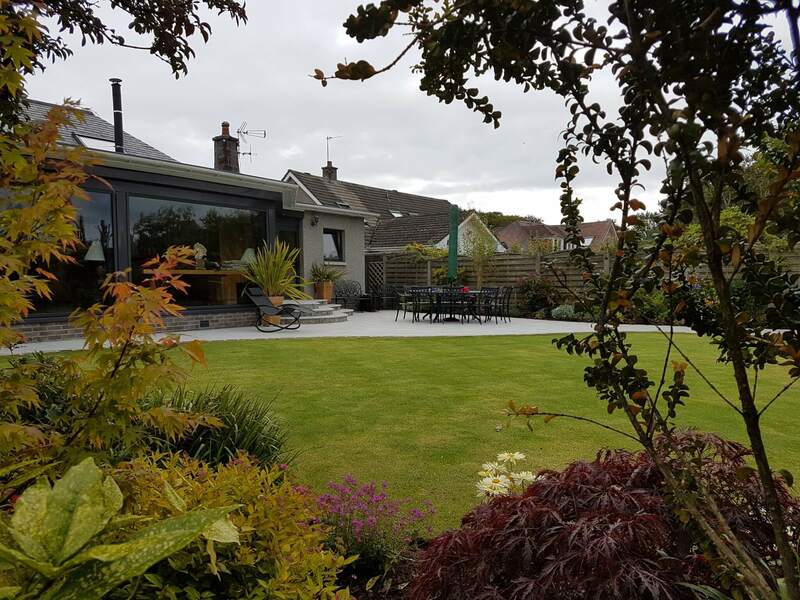 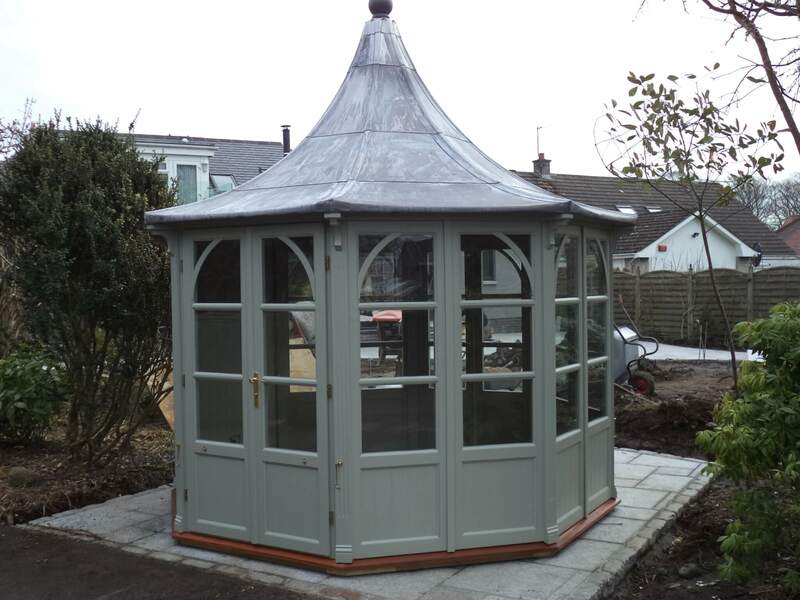 This picture gallery shows the transformation of a customers garden from a rather tired and dull one to a fresh, bright and usable outdoor space. 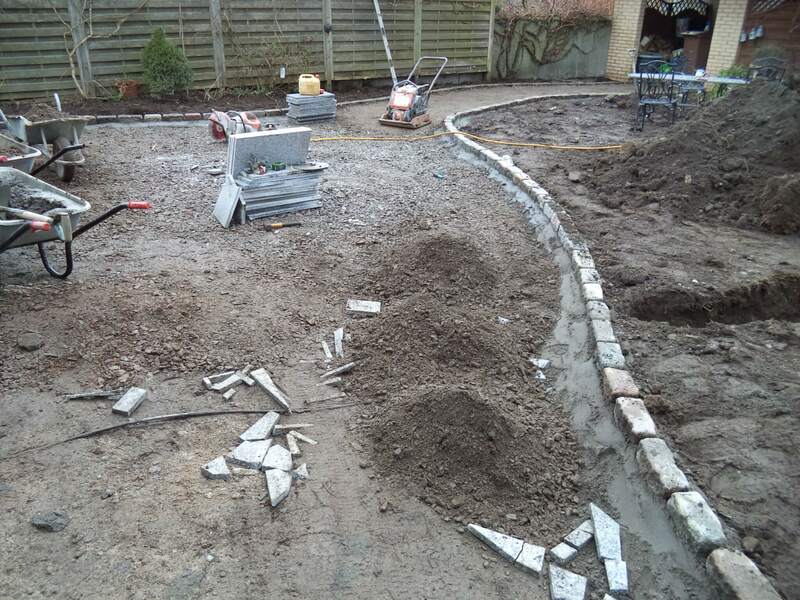 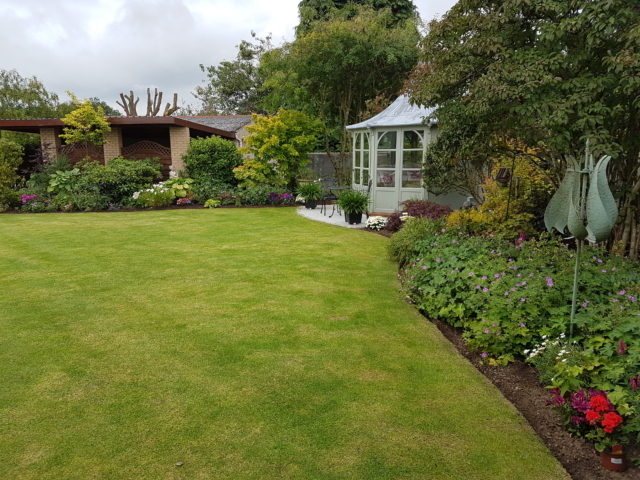 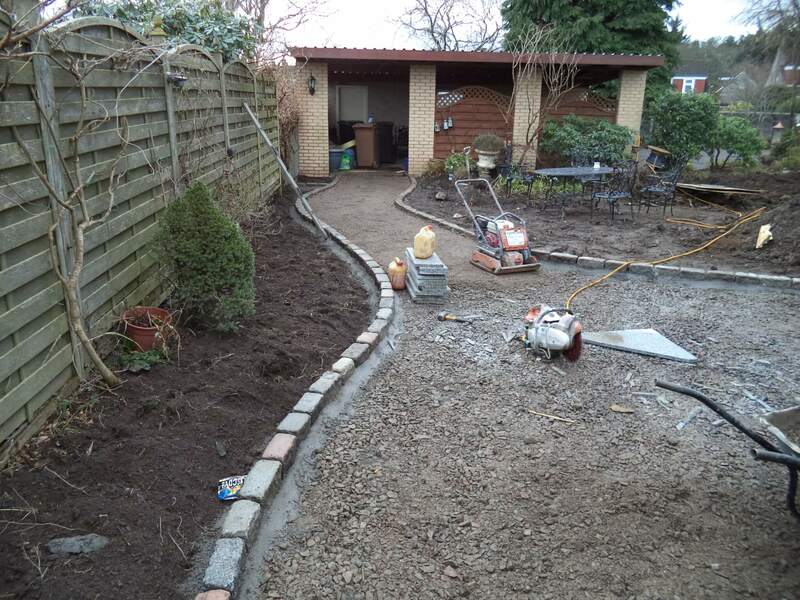 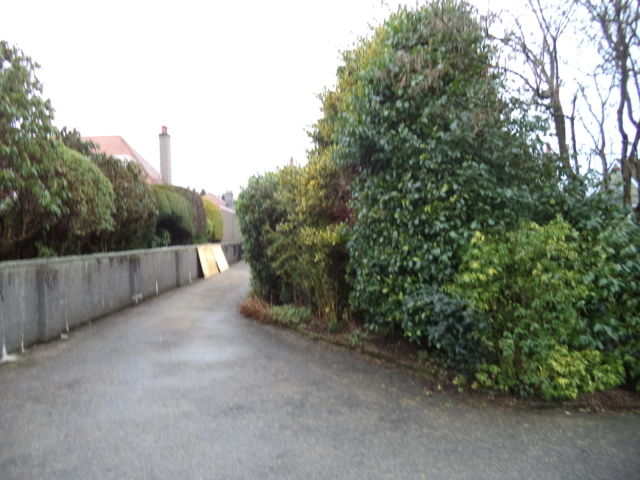 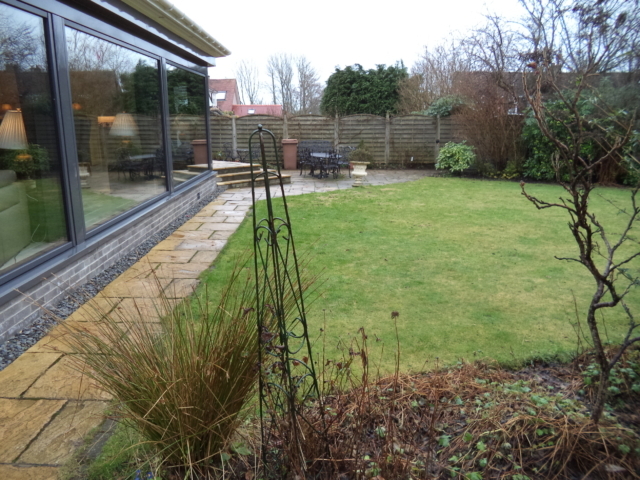 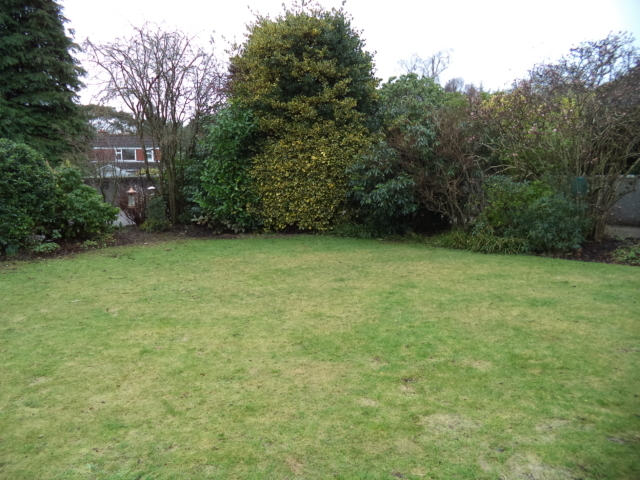 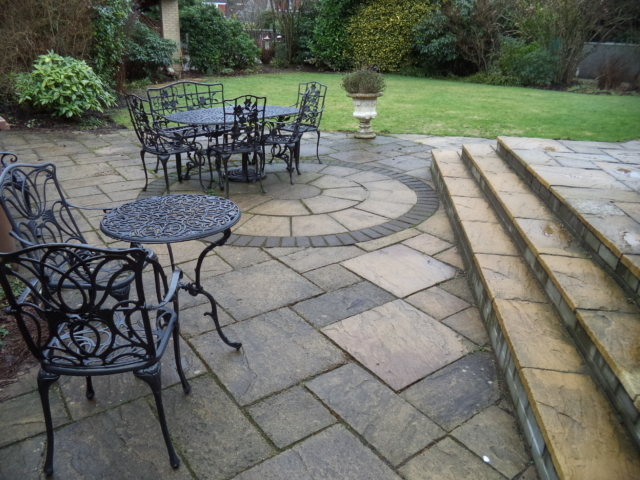 The layout of the garden worked for our customer so there was no need to implement a complete new design. The one element which did not flow properly was the steps; These did not flow with the layout of the house or adjoining patio. 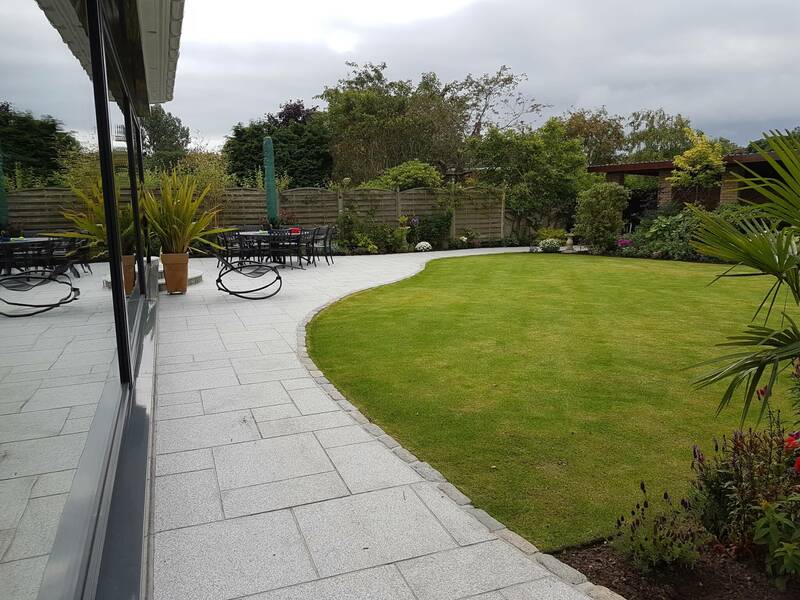 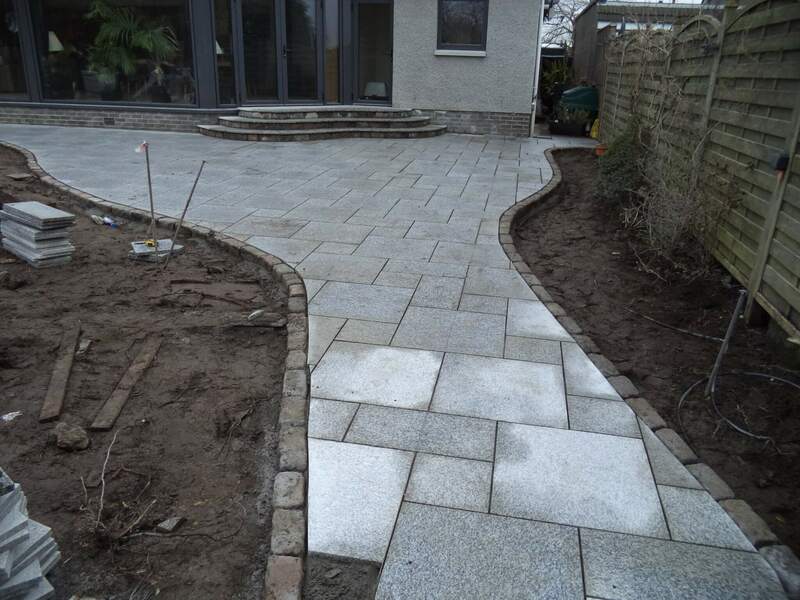 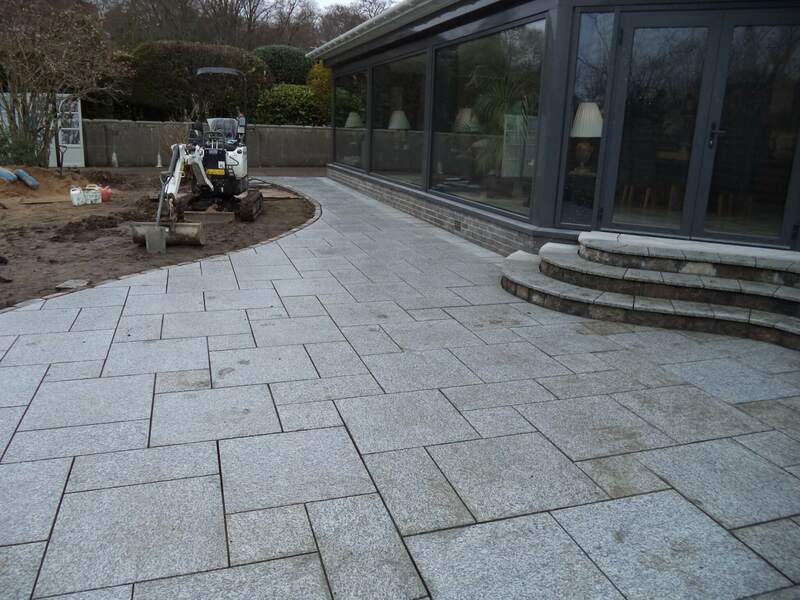 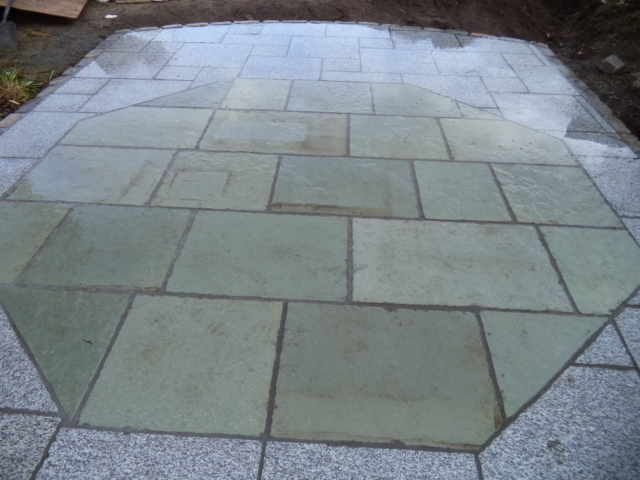 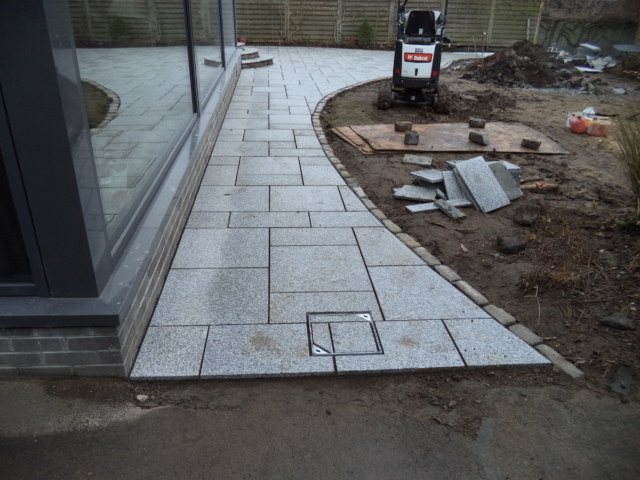 New Marshalls Granite Eclipse paving with reclaimed granite sett edging was used to replace the existing patio. 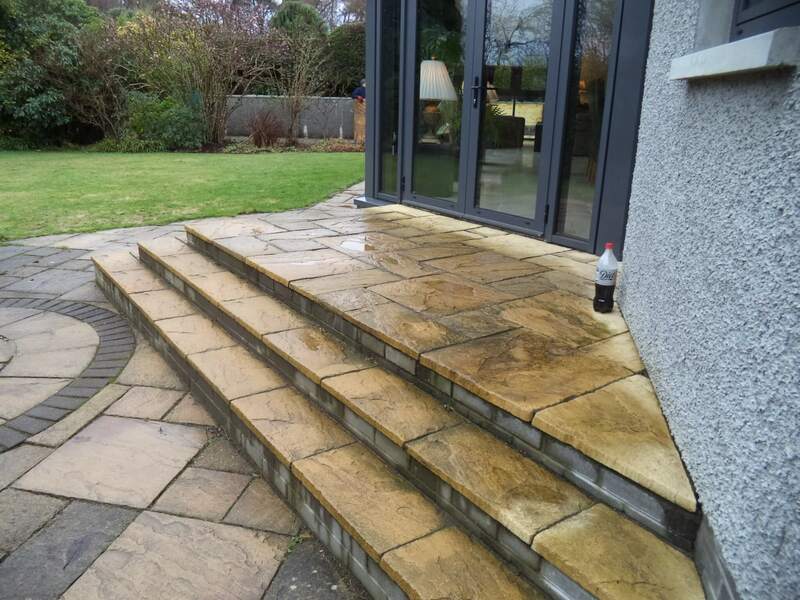 The shape of the steps was changed so they flowed with the shape of the house and did not compromise the usable area of the patio. 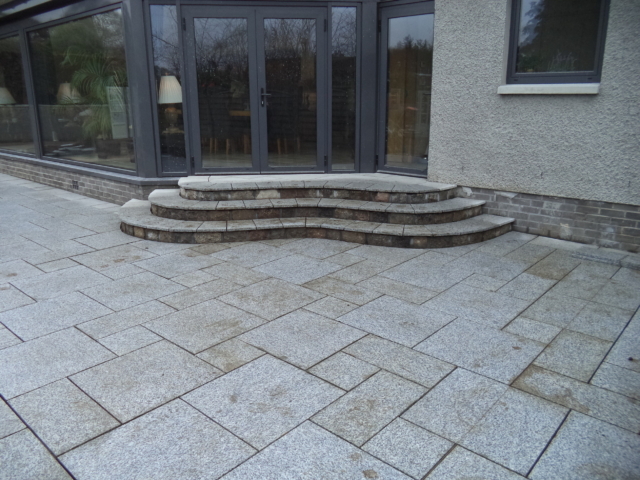 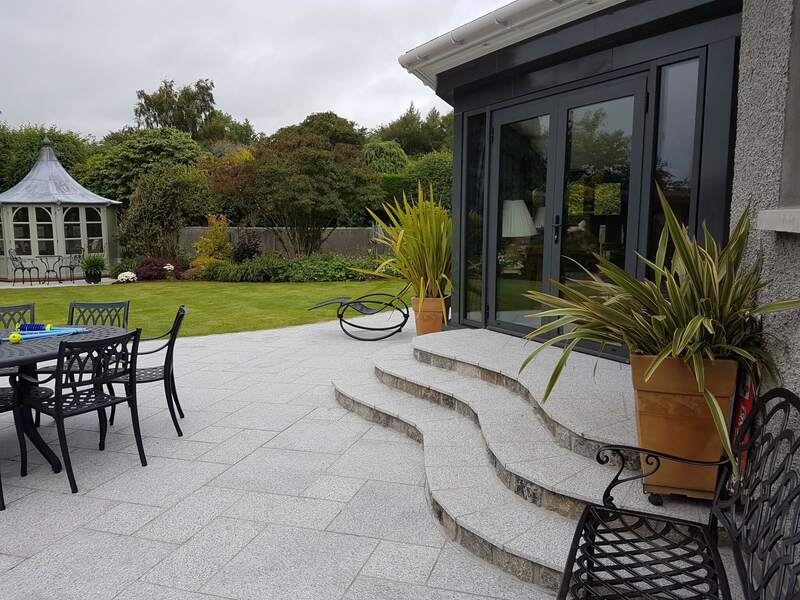 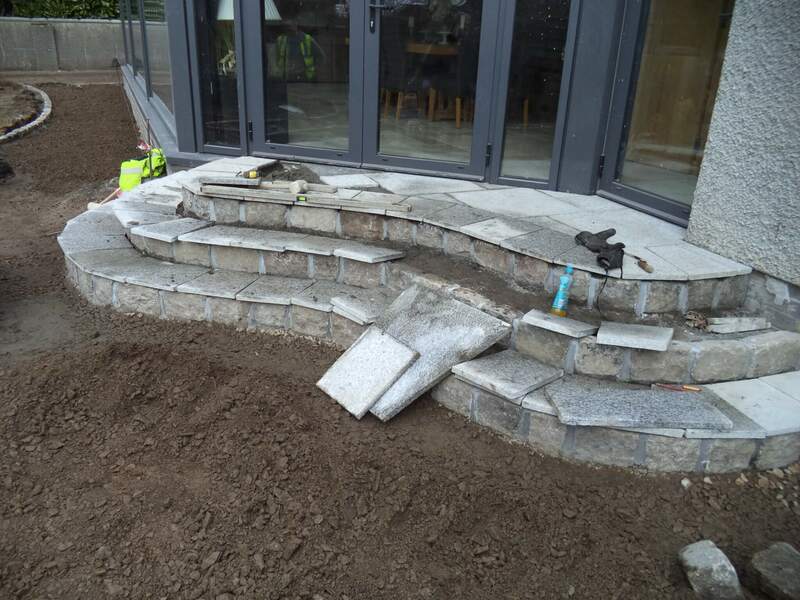 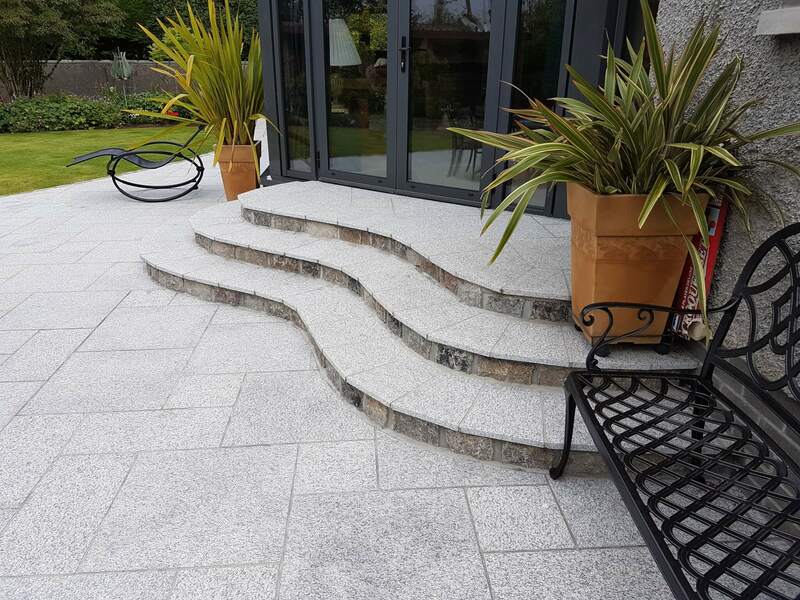 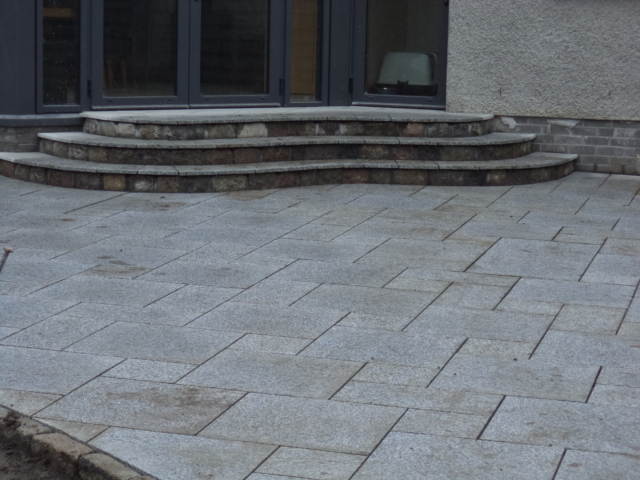 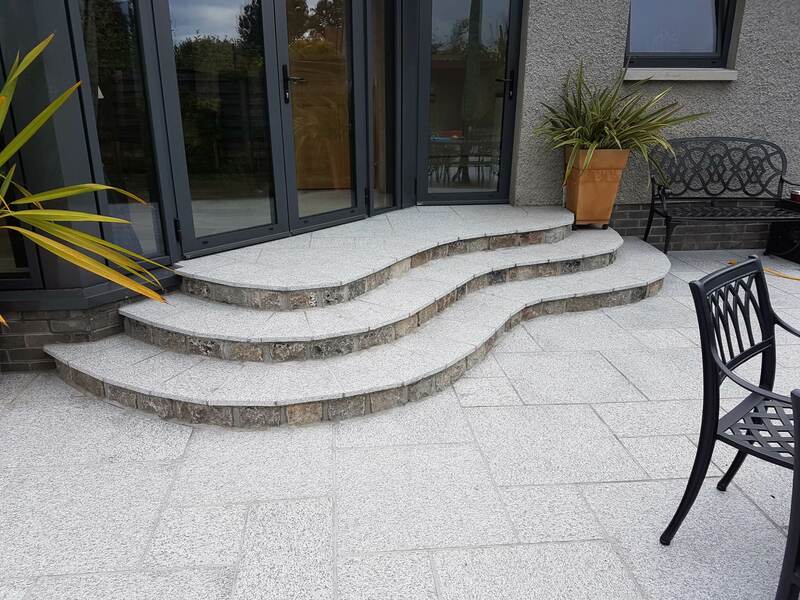 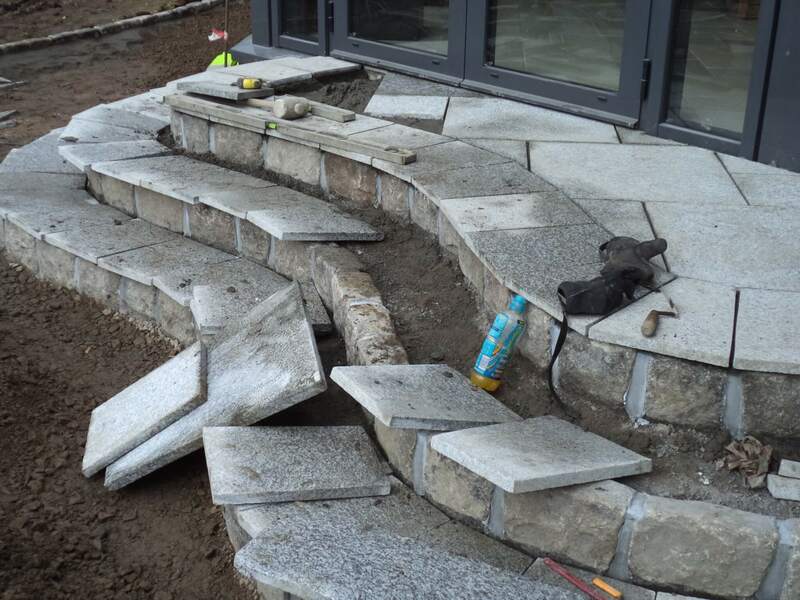 The steps were built using reclaimed granite sett edging and intricately cut paving which matches the rest of the patio. 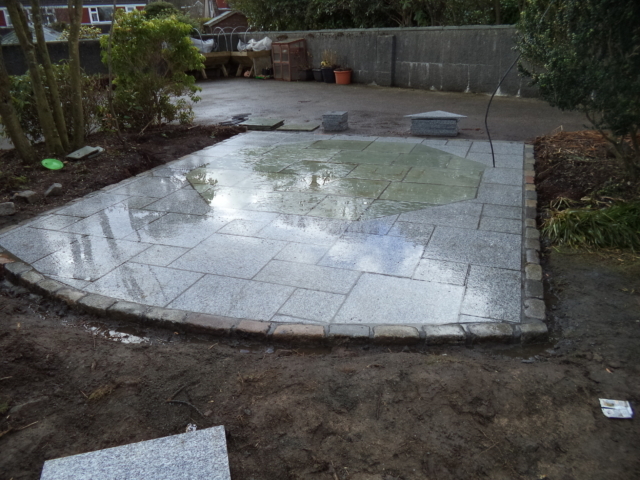 The step by step transformation shows what we can do to totally transform a garden without necessarily completely redesigning it.